My enjoyment and passion revolves around solving problems for our clients. Our focus and attention is to absorb the client's culture with the objective of understanding their business solutions and employ case studies and best practices to exceed expectations. At the core of our practice is to under promise and over deliver. I am a native of Lake Charles, Louisiana, attended University of Southwestern Louisiana and relocated to Atlanta to pursue my dream of business ownership. Along with having a family and developing professionally over the last 20 years, I took interest in community, aid and research causes when touched by personal experiences. 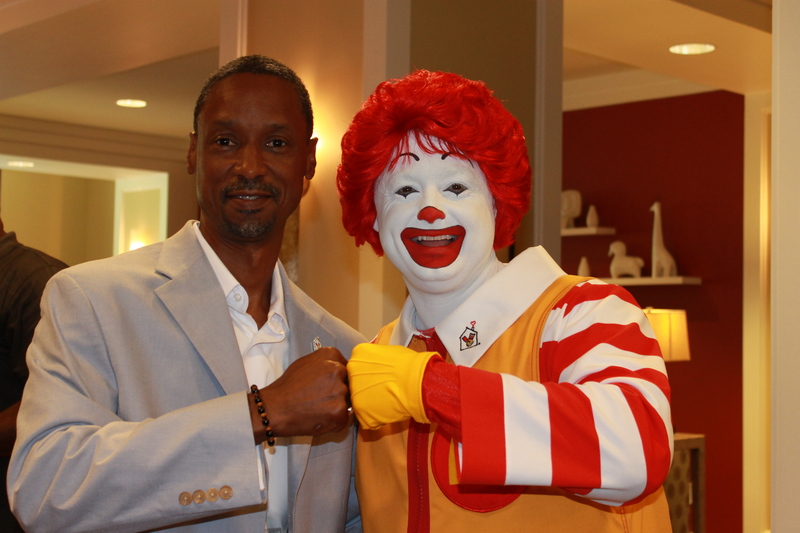 In 2011, I became a weekly volunteer at the Atlanta Ronald McDonald House which supports families of sick and injured children. I participated in building two Habitat for Humanity homes, sowing into the dreams of independence and home ownership for families. In education, I have served as a volunteer since 1996 as a mentor at Bethesda Elementary School, Radloff Middle School and Sweetwater Middle School; and since 2008, act as a business partner liaison to foster business partnerships supporting teaching and learning in Gwinnett County Public Schools.